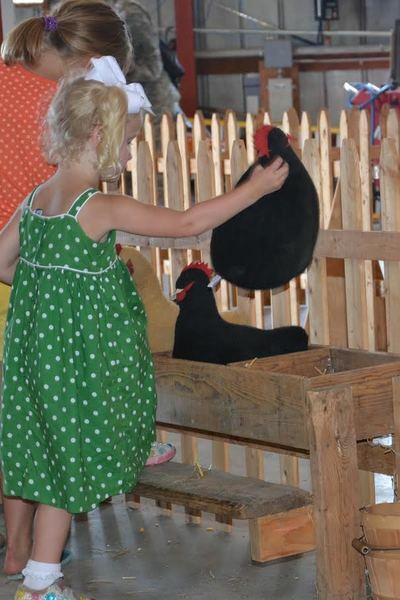 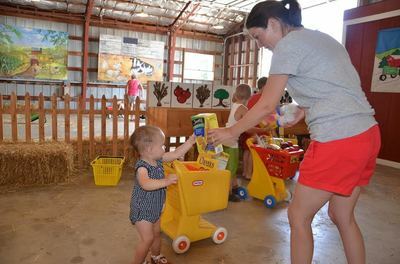 At the 2018 fair parents and children will be able to experience the daily life of a farmer. 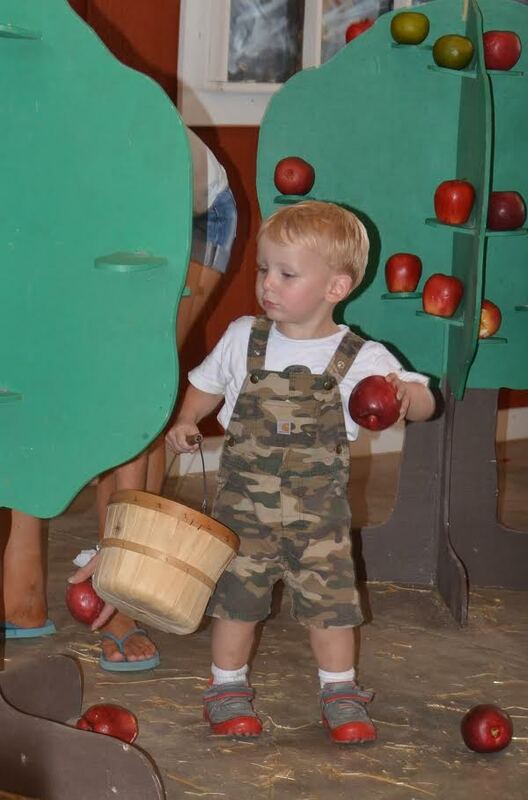 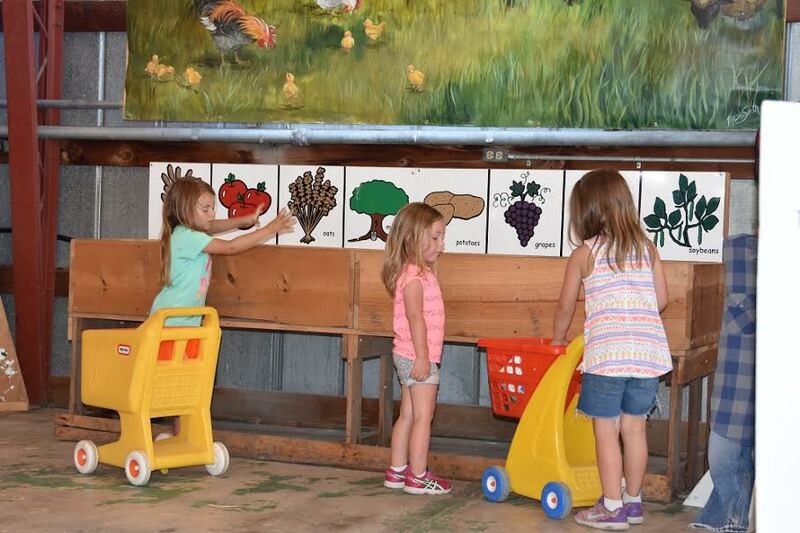 They will learn where their food comes from and what grains are in daily foods we eat by doing daily chores like gathering eggs and picking apples. . 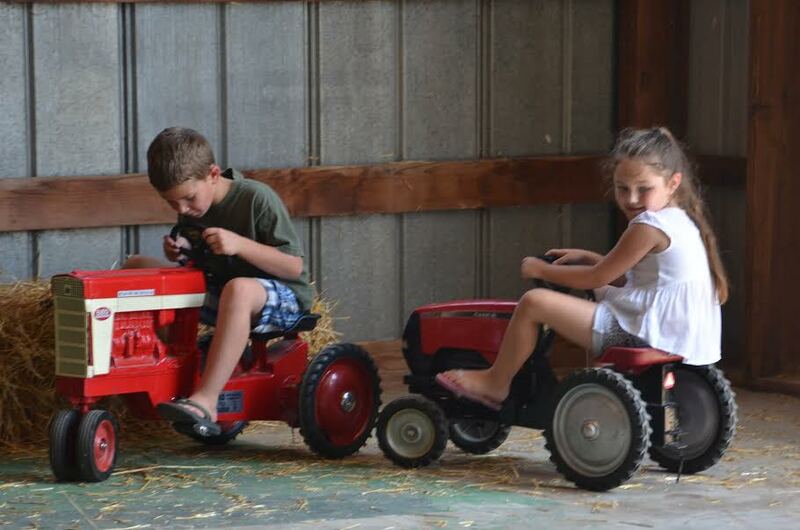 They can also check their corn and ride around on a tractor. 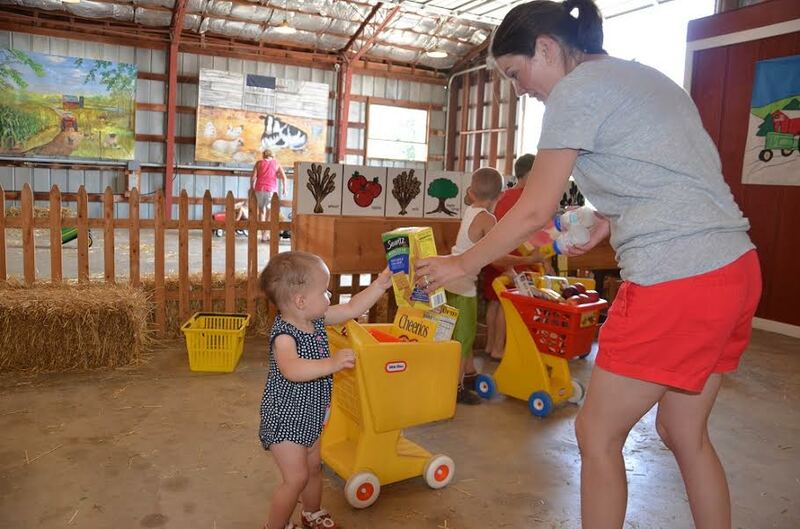 The Farm Bureau will be there to do activities with youth and parents too.